Back Up was founded by volunteers and volunteering remains at the heart of everything we do. The contribution of our team of over 400 volunteers is felt throughout the whole organisation in all aspects of our work. 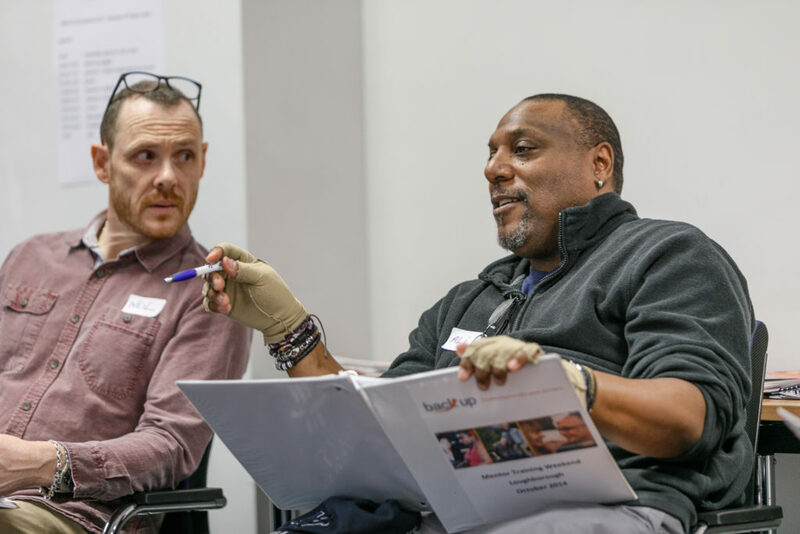 Our volunteers lead our residential courses, run wheelchair skills sessions, fundraise for us, and develop and support our work in so many ways. 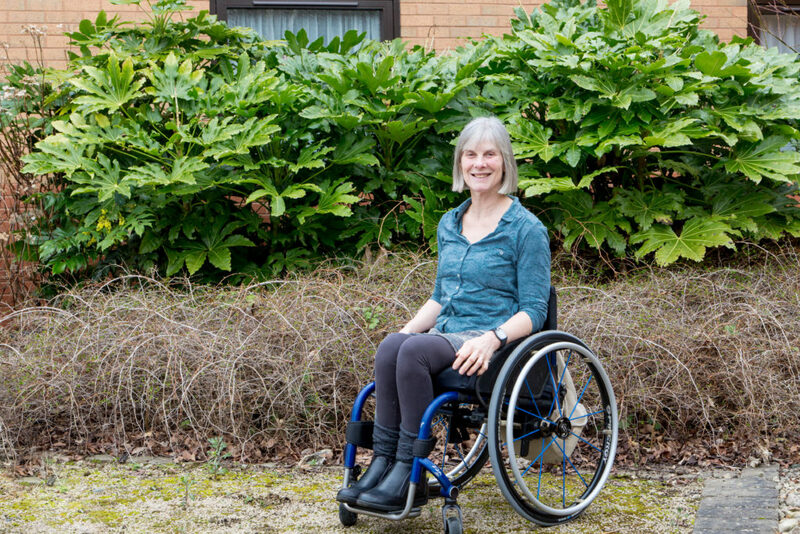 They have varied ages, come from a wide range of backgrounds, possess unique and diverse skills, and are all united by a common passion to transform the lives of people affected by spinal cord injury. Here you can read the stories of three of our amazing volunteers. Rosie first got involved with Back Up in 2015 when she attended a residential course in Exmoor. She returned from that week with renewed energy to tackle daily challenges and also motivated to get more involved with Back Up as a volunteer mentor. ‘‘I am now mentoring regularly and find it both challenging and rewarding. I was nervous to begin with but there’s always someone at the end of the phone at Back up willing to listen to you and offer guidance. Back up has played a big part in supporting me so it feels great to be able to start giving something back.’’ That’s why Rosie also decided to take on the Snowdon Push this Summer to raise funds for our work. She will be accompanied up the mountain by her all-female ‘Women of Altitude’ team which includes her two daughters, Beth and Eve. She regularly attends park runs, hold fundraising events and even went on the radio – all to reach her sponsorship goal and raise awareness of what we do. She truly is a fantastic volunteer. If you want to learn more about our volunteers, you can read their stories on our dedicated blog page. To find out more about our volunteering roles, please email us or call them on 020 8875 1805.